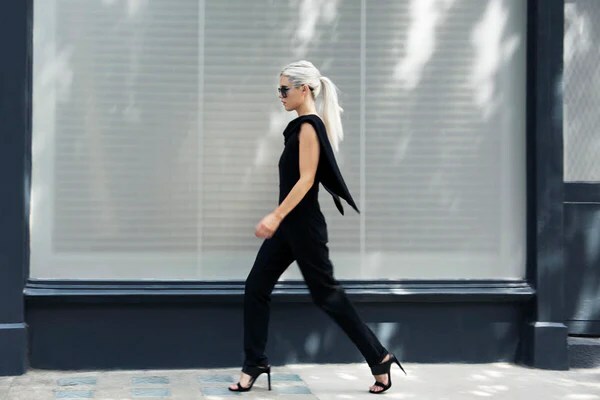 Seriously crushin’ on the incredible stylist and blogger @eimearvarianbarry. An Irish mama, living in Surrey, this is one super chic lady. Check out these amazing street style images snapped by Darryl @dvkstudio of Eimear in our Taylor Wing Back Jumspsuit.